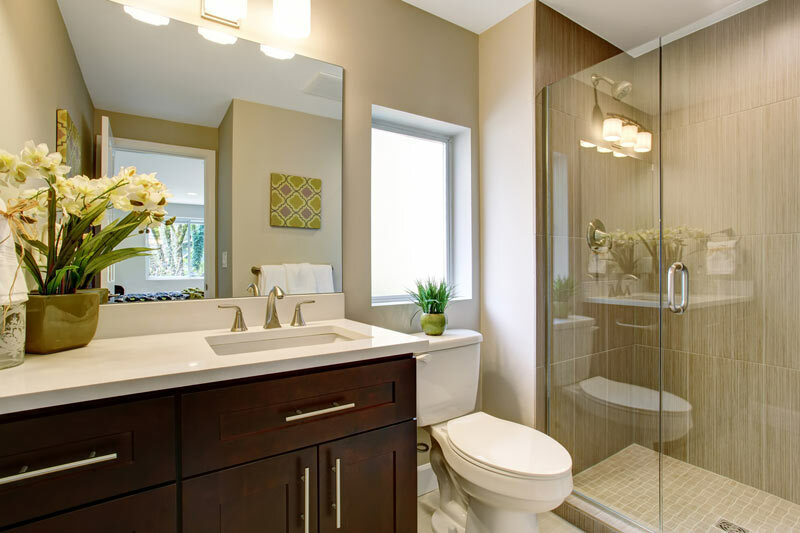 Are You Ready for a Change – Consider a Bathroom Remodel? 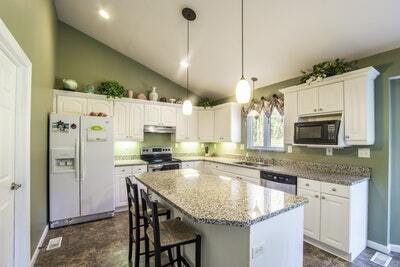 Is It the Right Time for Your Kitchen Remodel? 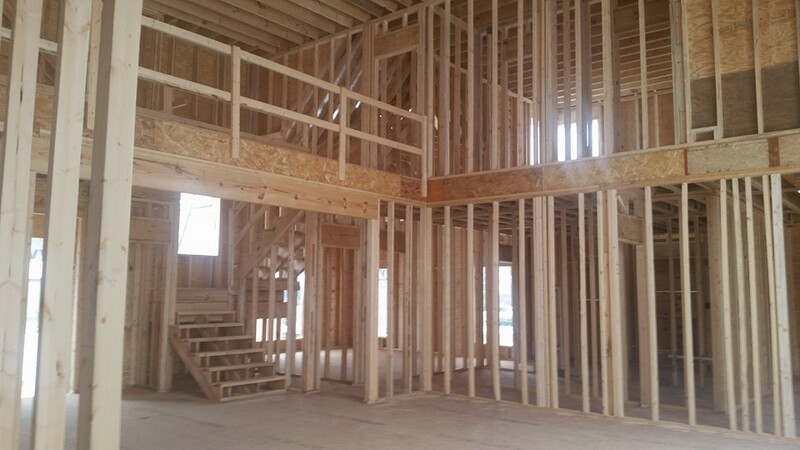 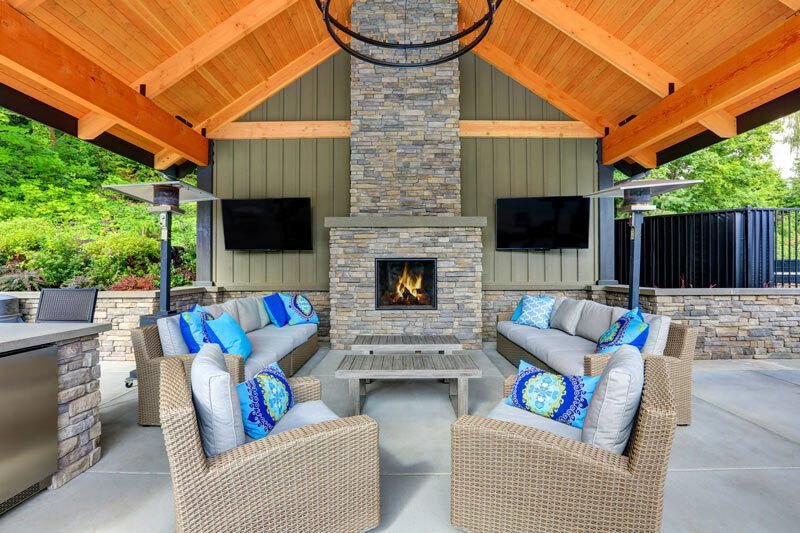 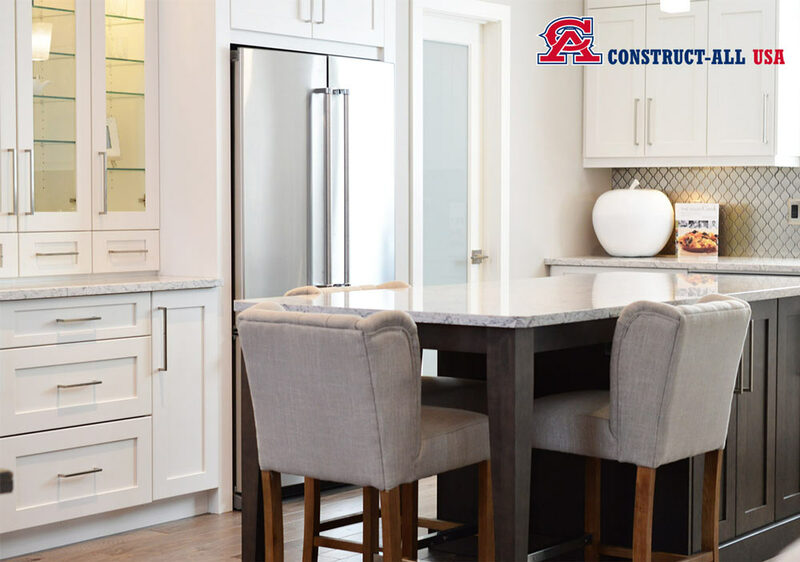 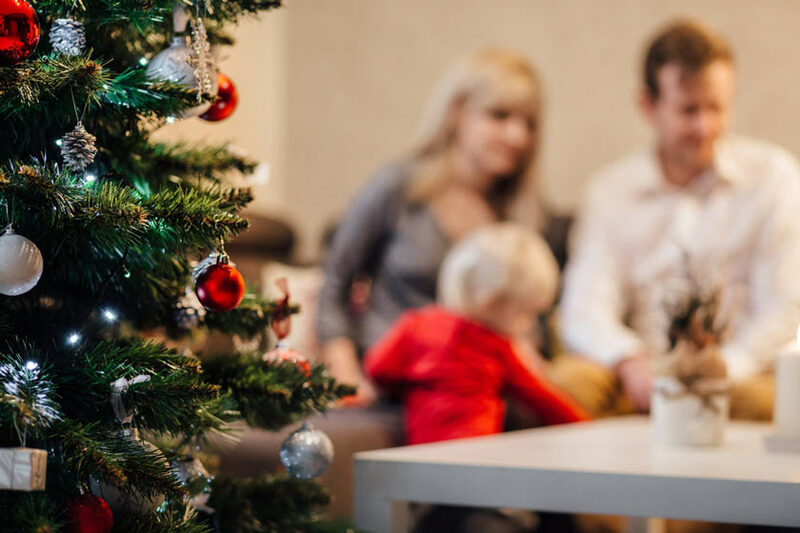 Construct All USA is the general service contractor you can trust to deliver impressive results for your next construction, remodel or repair project.